Doug Whittaker first joined the BBC in 1963. After training at the BBC’s Wood Norton facility, he began work as a sound assistant at Television Centre. After four years he transferred to outside broadcasts, beginning a 30 year career on the road in outside broadcast sound. Starting as a sound assistant, Doug worked as part of the crew attached to North 3, during its time stationed in London, before spending the final 25 years of his career as a sound supervisor. His work included assigments on almost every type of outside broadcast from Match of the Day to The Sky at Night with Patrick Moore. 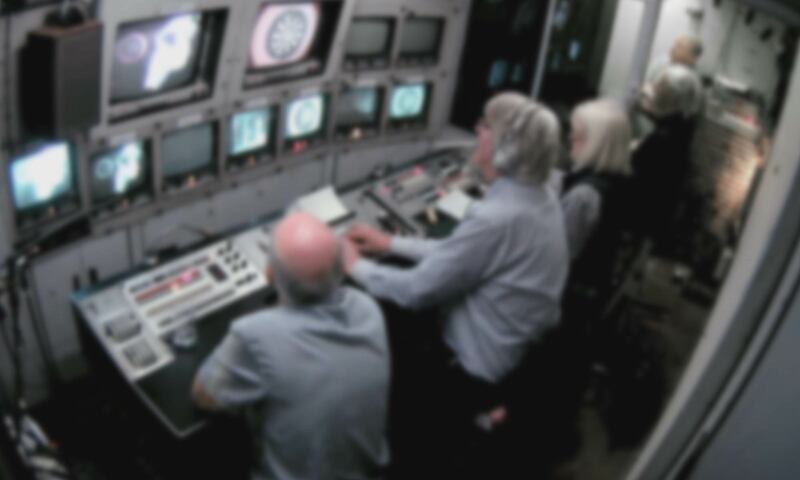 For Doug, the biggest difference between outside broadcast production in the 1970s and programme making today is the reliability of modern technology. While sound kit, and OB technology in general, is now extremely reliable, the equipment of the 1970s was a different matter. In those days, engineering was a primary focus and coaxing the equipment to work was a significant part of the job. As such, patience was seen as an important asset for a sound supervisor.